Your valuables are always covered by respected insurance providers throughout the process. We leverage our 30+ years of experience to provide the best possible buying experience to our clients. You'll understand exactly how we arrived at your cash offer so you can make the best, informed decision. Thousands of real reviews spread across Google, Facebook & Yelp. An A+ rating with the Better Business Bureau and two physical offices where you can walk in and speak to real people. Let us earn your trust in us. We're a verified and trusted diamond buyer, with GIA (Gemological Institute of America) trained staff. We have partnerships with the best insurance providers such as Lloyds of London. Shipping is always handled by Fedex, fully insured. When deciding on the best place to sell jewelry, you want to check the jewelry buyer’s expertise in estate jewelry, antique jewelry, and previously-owned designer jewelry from brands like Cartier and Tiffany & Co.—this is especially true when considering the “buy-back” services of local jewelry stores and fine jewelers. Rather than conducting expensive advertising campaigns, Diamond Estate Jewelry Buyers has built a successful business based on word-of-mouth and Carl Blackburn’s established track record as one of the most prominent and trusted jewelry buyers in the country. Our lower operating and advertising expenses are passed on to you in the form of higher cash payments for your fine jewelry and watches. 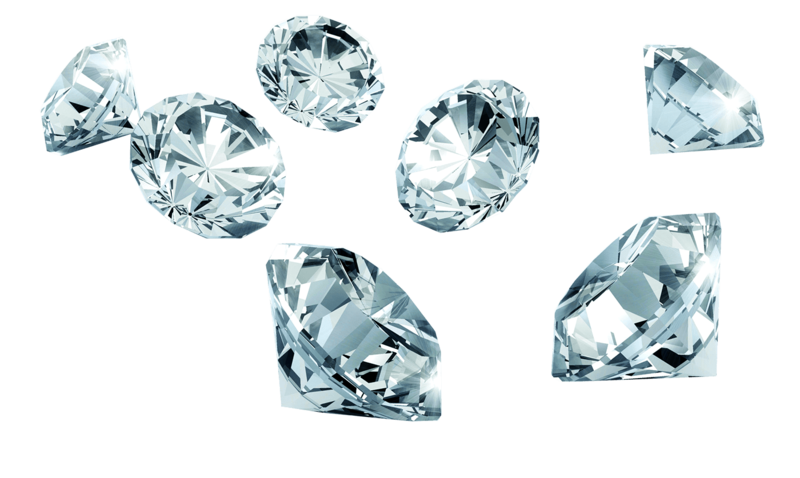 At Diamond Estate Jewelry Buyers, we are fully upfront about who we are and what we do. We have an A+ record with the Better Business Bureau. Our owner Carl Blackburn is an established figure in the estate jewelry business, as well as the world of designer jewelry—having previously developed the Beverly K Collection, one of the top selling fine jewelry collections in the United States. Thousands of customers have trusted Diamond Estate Jewelry Buyers from around the world.